Have you had a family cruise vacay? 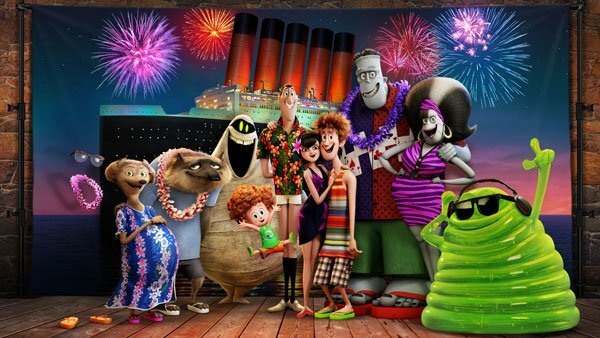 The ghoulish gang from Hotel Transylvania is on one in Hotel Transylvania 3: Summer Vacation. 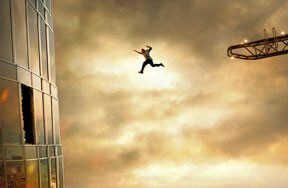 Is this sequel riding a wave of laughter? Read Kidzworld’s movie review. 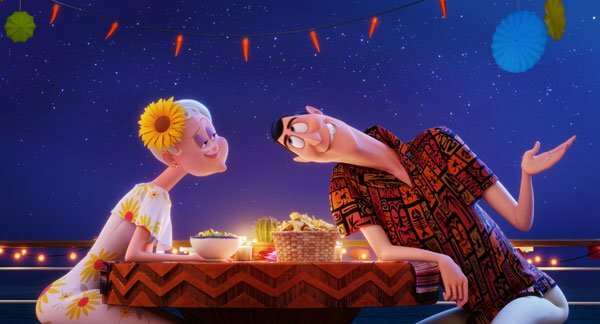 In Hotel Transylvania 3: Summer Vacation, Mavis (voice of Selena Gomez) is worried that dad Dracula (Adam Sandler) is overworked and needs a vacation when he is really secretly beyond lonely and needs a date. Mavis plans an elaborate family monster cruise vacation to the Bermuda Triangle and Atlantis but, of course all does not go swimmingly. Drac falls for ship’s captain Ericka (Kathryn Hahn) who is secretly vampire hunter Abraham Van Helsing’s (Jim Gaffagin) great-grandaughter bent on destroying him and all monsters. 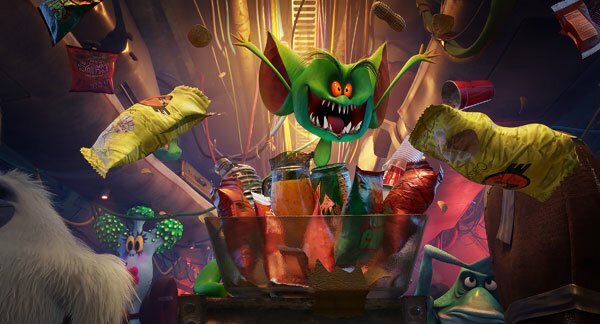 We start with a backstory in which we see an 1800’s train full of disguised monsters, Frank (Frankenstein’s Monster) voiced by Kevin James, Murray the Mummy (Keegan-Michael Key) and more, attacked by weird-looking vampire and monster hunter Abraham Van-Helsing. Dracula beats him but really just wants to be friends. In present day, to help bring her father out of his gloom, Drac’s daughter Mavis organizes an all-monster Atlantic cruise for the entire family as a surprise. The trip starts with a doomed flight on rickety Gremlin Air which crashes into the ocean and floats long enough to get the family onboard a Bermuda Triangle ship that looks like the Titanic. 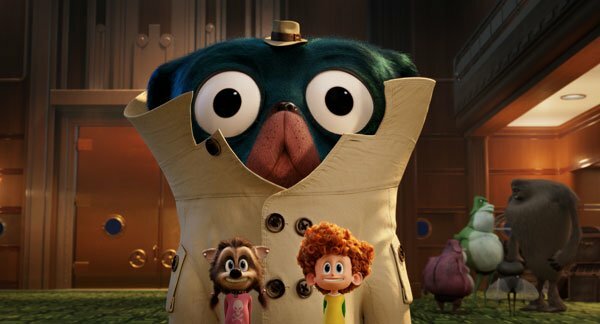 Mavis and Johnny’s (Andy Samberg) son Dennis (Asher Blinkoff) sneaks his giant pet dog Tinkles aboard. Drac is bored until he spots very happy and cute ship’s captain Ericka and “zing”, he’s in love. While Blobby throws up a “son”, the wolf family couple is thrilled that they can park their hundreds of offspring at a Kid Club and party like adults for a change. We see that a mechanical version of elderly Van Helsing is aboard and Ericka is his great grand-daughter determined to destroy Drac and all monsters. Van Helsing has tasked her with finding an object hidden in sunken Atlantis that will destroy all the monsters. Ericka jumps the gun and tries to kill Drac several ways but fails. He’s in love and clueless. A newly energized Drac and family play volleyball and enjoy an underwater tour of a submerged volcano where Ericka again fails to kill Drac. She tells Van Helsing that she “has to get Dracula”. Frank and others overhear and tell Drac to ask her out! She is crazy about him. The two plan a date and, on an island, she tries to poison Drac with garlic but it just makes him gassy and embarrassed. She starts falling for him. The ship reaches Atlantis which looks like Vegas on steroids. The gang has a blast and Drac follows Erika to the magical object and saves her life several times on the way when she sets off various Indiana Jones-style traps. 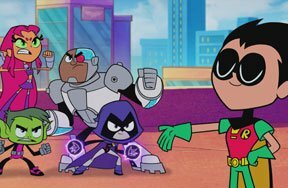 Mavis doesn’t trust Ericka who tells Drac that she could never love a monster like him. He is devastated. Ericka gives the strange object to Van Helsing but feels bad about it. He will destroy all monsters at a big dance that evening. The object turns out to house a scroll of music which, when Van Helsing plays it, summons a giant octopus-like Kraken to destroy all of the monster passengers. Drac fights back but is grabbed by the Kraken. Ericka has to decide if she cares enough to come to his aid. Jonathan decides to D.J. his own happy music to battle Van Helsing’s Kraken-controlling evil death music. Who will win? Will Drac and Ericka actually become a couple? 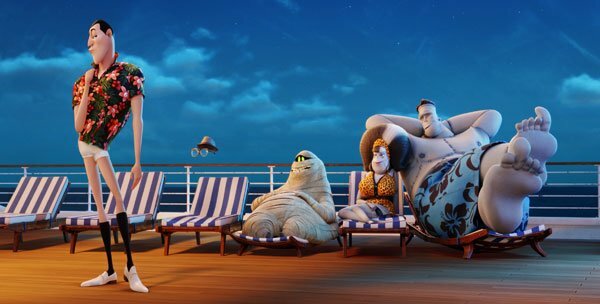 “Summer Vacation” is fast-paced, full of cute visual gags and very creative, well-animated locations and new creatures. Messages of a united family and acceptance of those different than we are (“Be greater than the haters”) are nice. 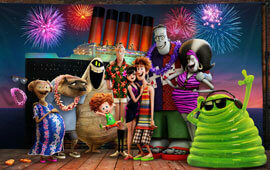 A cruise through the Bermuda Triangle on what looks like the Titanic is perfect for a monster family. There are several memorable moments. Everyone can identify with frustration over messed-up voice recognition on their phone. As Drac tries to get a date via an online site called Zingr, the phone keeps misinterpreting his requests. 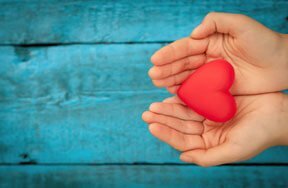 There might be too many side-plots involving various residents of the hotel who come on the trip but overall, this is the story of lonely Drac finding love. Also, you haven’t seen everything until you see the giant Kraken creature dancing The Macarena! 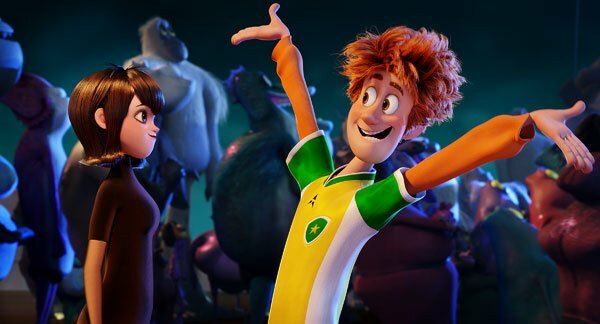 The movie is not ground-breaking in any sense but if you want to get out of the summer heat, and have a few chuckles, take the BFFs and family and check it out. We were entertained enough to go four stars. 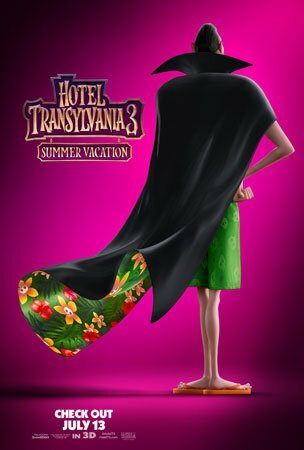 See Hotel Transylvania 3: Summer Vacation in theaters now! 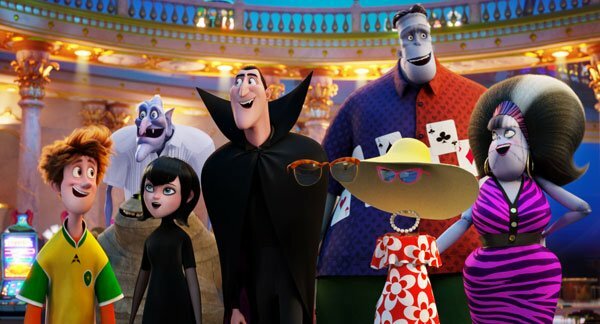 Are the Hotel Transylvania movies some of your faves? Do you really hope Drac finds true love? Cruise on by with a comment! Who would you invite as a guest?